Responding in a timely manner to service calls requests if very important to our staff. 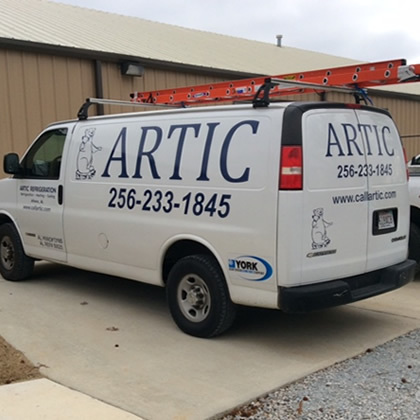 Few people call us for equipment checkups … they usually call because the temperature-controlled system they have relied on is not functioning like it should. It may be an air conditioner that stopped working in the heat of summer, a heating unit that can’t keep the temperature about 50 degrees, or an increase in temperature that is putting frozen food in a walk-in freezer at risk of thawing. Your emergency is our emergency. Our dispatchers inform our GPS enabled trucks to get to each of our customer jobs as soon as they are able. When you call … we respond.